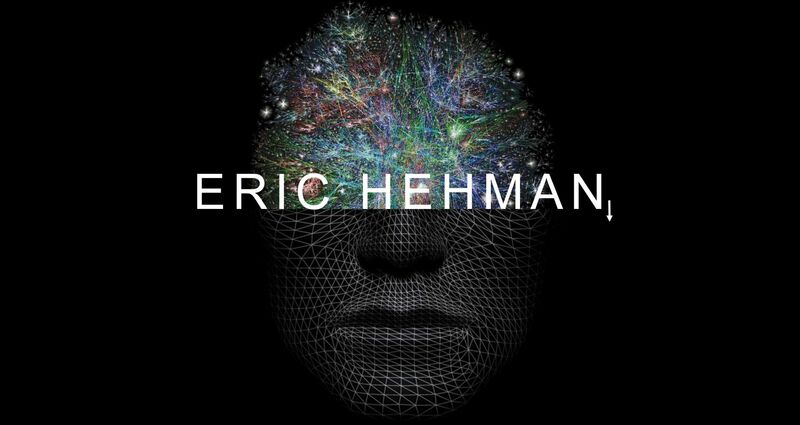 Eric Hehman is an Assistant Professor of Psychology at McGill University and director of the Seeing Human Lab. Generally, Dr. Hehman’s research examines how individuals perceive and evaluate one another across group boundaries (e.g., race, gender, sexual-orientation, occupation, etc). To address these questions, he takes a multi-method approach, incorporating a broad range of behavioral (e.g., computer-mouse tracking, digital face modeling, group interactions) and statistical techniques (e.g., multilevel modeling, structural equation modeling, machine learning). 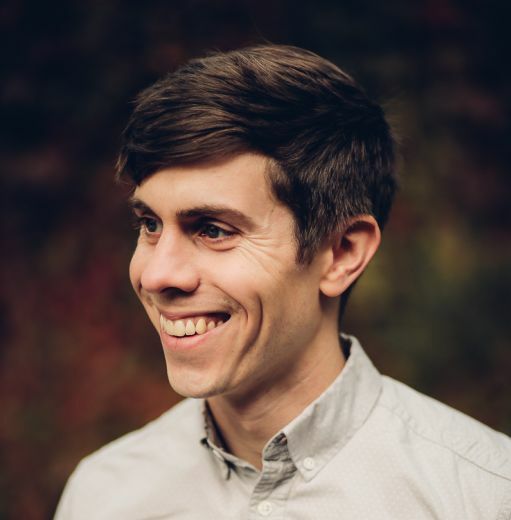 He received his Ph.D. from the University of Delaware working with Sam Gaertner, and worked as a post-doctoral scholar with Jon Freeman at Dartmouth College and New York University. He was an Assistant Professor at Ryerson University in Toronto for three years before transitioning to McGill.